Self-publishing is here to stay. Authors who self-publish are having success like never before. Internet marketing, eBook Publishing, and social networking sites have helped self-published authors get their books in front of potential readers and book buyers. The playing field is becoming more even. When you self-publish, the control and success of your book is in your hands. 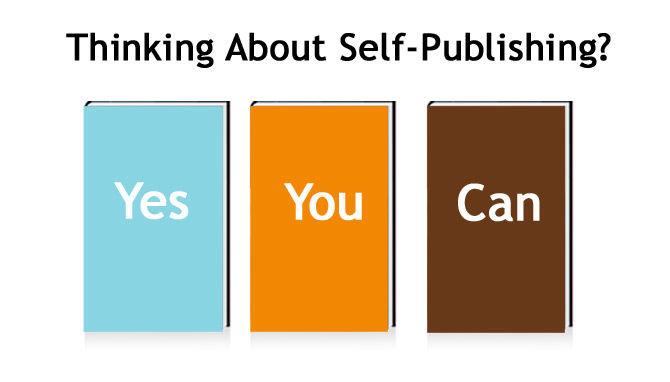 There are many self-publishing options out there. Go-Publish-Yourself, a three-time winner of Writer's Digests' 101 Best Websites for Writers, is dedicated to answering your questions about self-publishing and providing answers you may not even know to ask yet! Don't self-publish without us. eBook publishing is a must do for any author, self-published or not. The iPad® is the fasted adopted electronic device in history. In October of 2010, eBook sales reached over $40 million in revenue. eBooks and authors alike are beginning to take over the publishing industry. 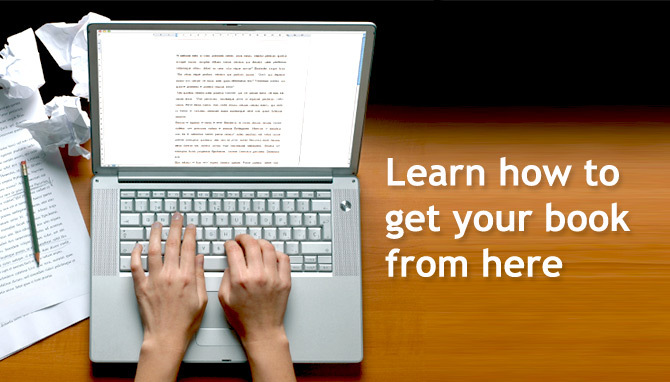 At Go-Publish-Yourself, you will learn all about eBook publishing and distribution. eBooks have evolved in recent years, and are no longer only a PDF. Now there are various devices for reading eBooks and we'll educate you on the different formats supported by iPad®, Kindle®, and Nook®. 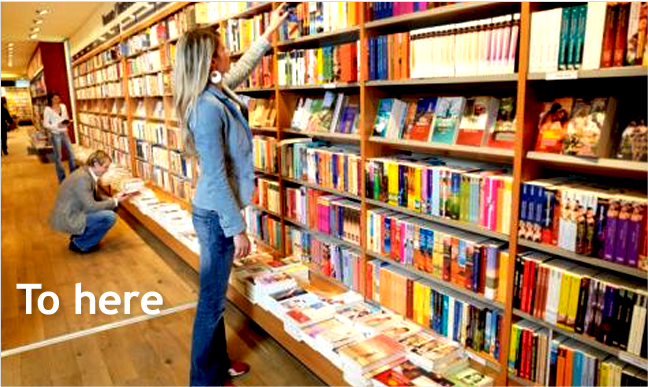 Effective book marketing is critical to your book's success. At Go-Publish-Yourself, we have tips and articles by book marketing experts in both social media and traditional publicity campaigns. 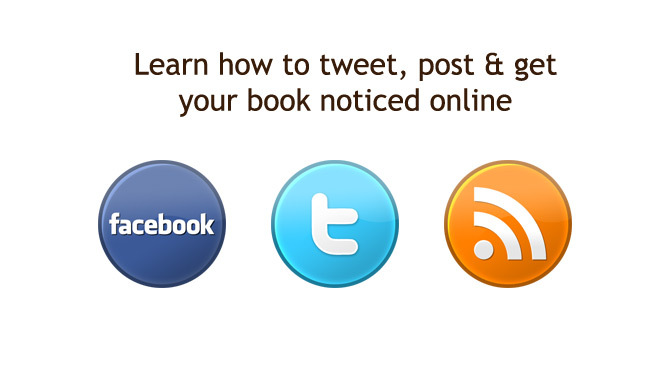 You'll learn how and when to tweet, tag, follow, and blog your book to success. You'll also discover book marketing tips about writing and distributing press releases, how to get book reviews, and more. When you start to think about printing your book, you'll discover that there are hundreds of options. There are many factors which influence the printing cost of your book, such as: short-run, offset printing, paper weight, cover finish, and whether it's paperback or hardcover. Learn which printing options may be best for your book. Your goal should be to print your book so that it's attractive to book buyers (both commercial and retail). You also need to keep in mind the per-unit cost, so that you can ensure that your book's retail price will be competitive. At Go-Publish-Yourself, we provide professional advice for authors who are ready get their books printed. Why book editing is the most important part of self publishing. How to create an outstanding book cover design. How to obtain an ISBN, bar code, and LLCN. How and where to send out advanced reader copies (ARCs). Write and distribute an effective press release. Promote your book using social media. Make the most out of your blog. How to create an effective website. 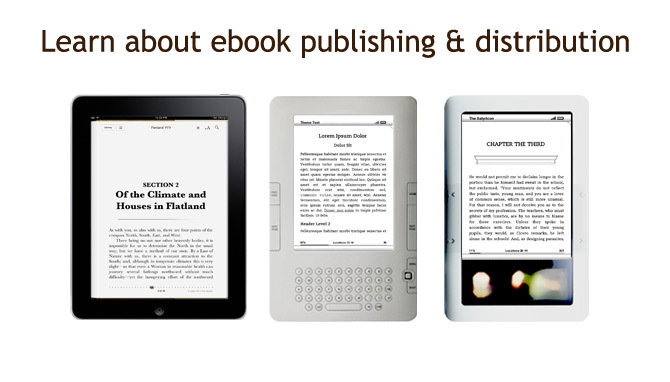 The difference between eBook formats like MOBI and EPUB. How and where to distribute your eBook. Trim sizes and paper options. Print On Demand (POD), short run, and offset book printing.